Preliminary Groundwater Investigation at Franklin Street, Melbourne, Vic. Water samples were taken from two locations at the site. The site contained two hydrocarbon storage tanks, so testing was done for TRHs. An EPA screen was also done. 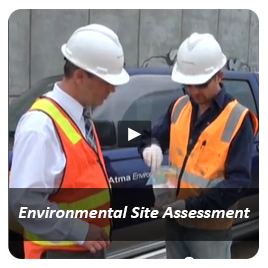 Comprehensive Environmental Assessment at Elizabeth St, Melbourne, Vic. 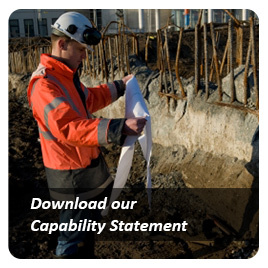 A Comprehensive Environmental Assessment was completed as per Council requirements consisting of review of Phase 1 (electroplating, iron monger) and updating a prior assessment of soil and groundwater results against NEPM 2013 and waste disposal guidelines. Contaminants of concern included: PAHs, BaP, TRHs and leachable lead in fill with further recommendations provided. Contamination at the location of fuel tankage located in the basement of a CBD building was investigated to ascertain pollution status and the tanks decommissioned in-situ. The sale and development of this valuable CBD corner block was informed by the soil and groundwater investigations undertaken by Atma Environmental. Technically challenging, it included planning and management of numerous bores for soil and groundwater within an operational commercial premises. Atma Environmental collected and analysed soil samples from stockpiled material for disposal located at Olympic Park which originated from a general site scrape of the former athletics track under redevelopment. The results of analysis classified the stockpiled material as 'Fill'. Atma Environmental collected and analysed soil samples from in-situ material in the southern courtyard of a site located in the Melbourne CBD for offsite disposal classification. 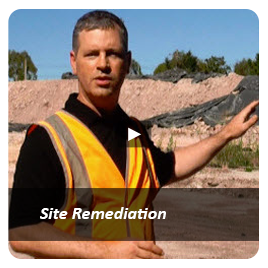 Atma Environmental was engaged to validate a tank excavation and determine the contamination status of the resultant stockpiled material, and provide advice/recommendations on the contamination status of the tank excavation. Major Hotel Site. 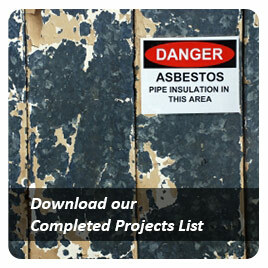 To facilitate the sale a limited environmental assessment and preliminary hazardous materials report was prepared in support of our client's property advisory service. 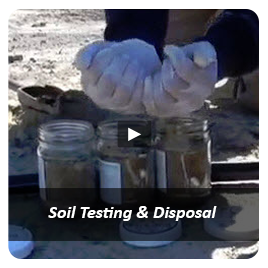 Detailed soil sampling program to determine the suitability of the site for the proposed development and to classify excavated soils for disposal. 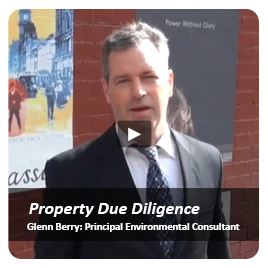 Rectification costs for the sites were estimated prior to auction by conducting a historical review of past land usage, along with a site reconnaissance visits to determine what environmental liabilities were associated with the site.